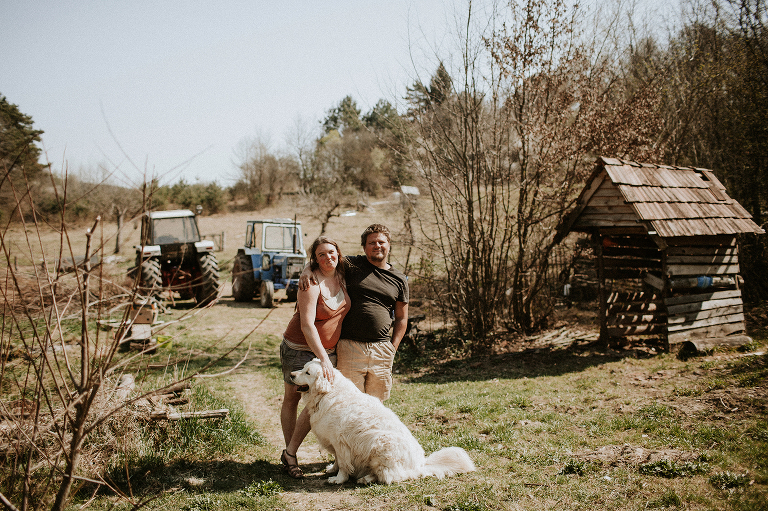 Leen and Wouter are a young belgian couple who is living in Hungary since 5 years. 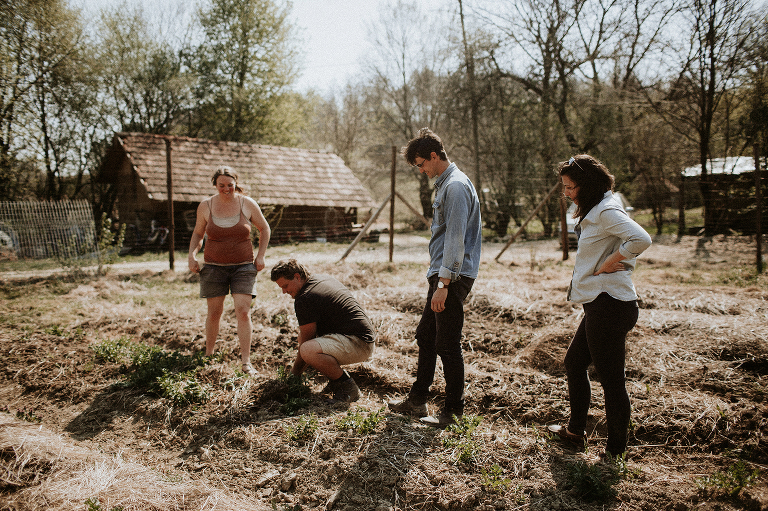 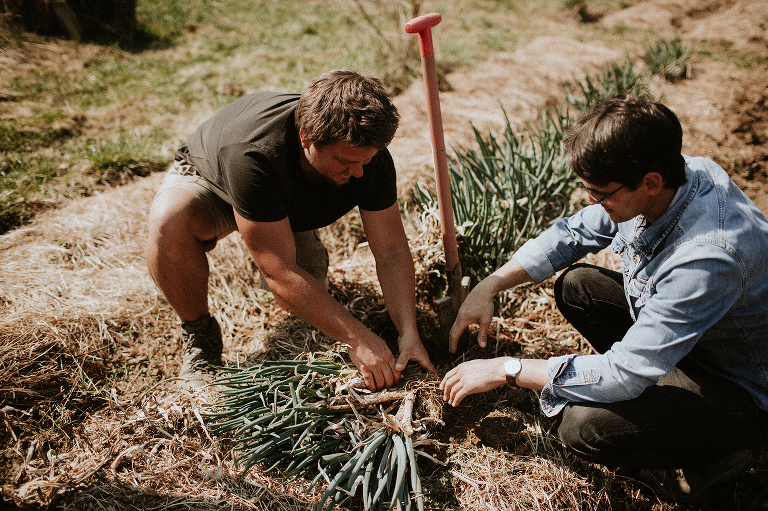 In those 5 years they have established a small selfsustainable farm where they grow all their own food. 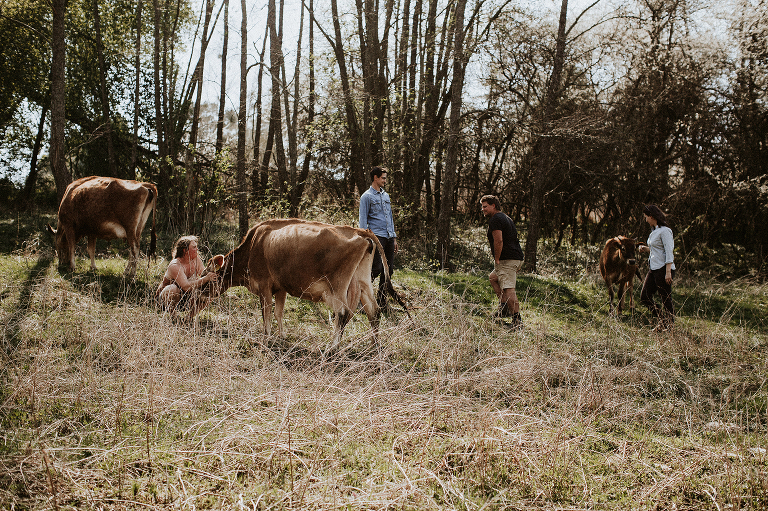 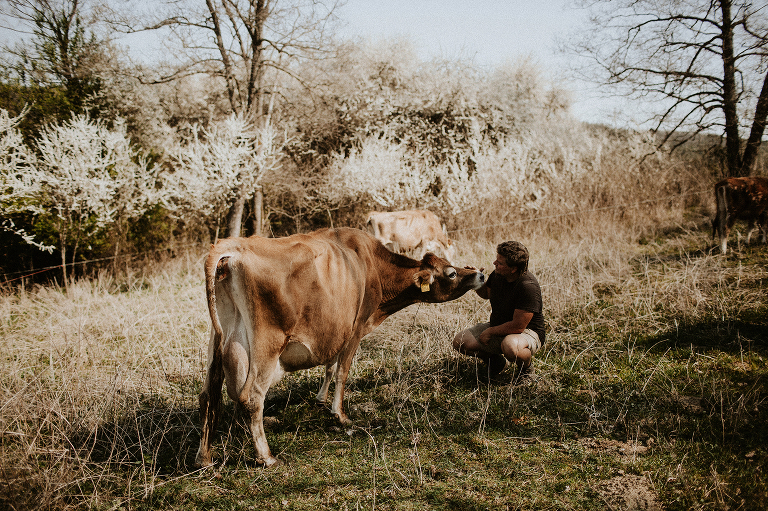 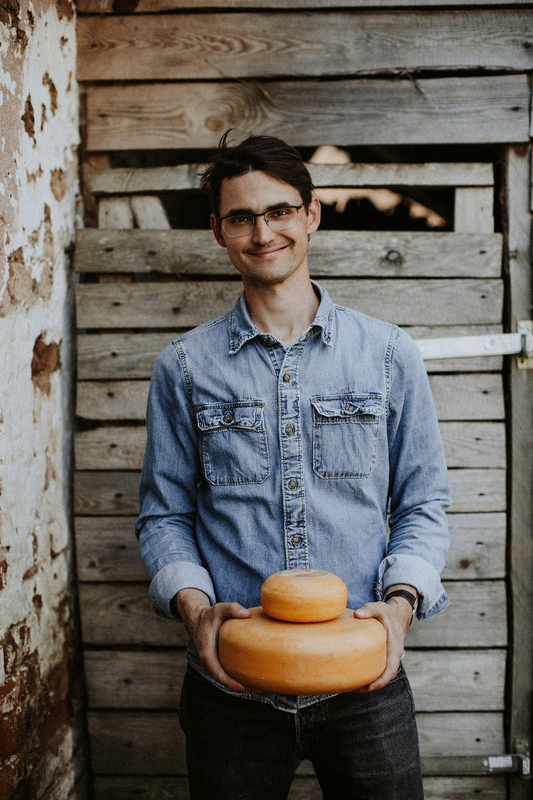 In their little paradise they have a huge vegetable garden where they grow year-round organic vegetables and wonderfull, rich meadows where the 5 beautifull Jersey cows can graze and of whoms milk they make delicious aged cheeses.